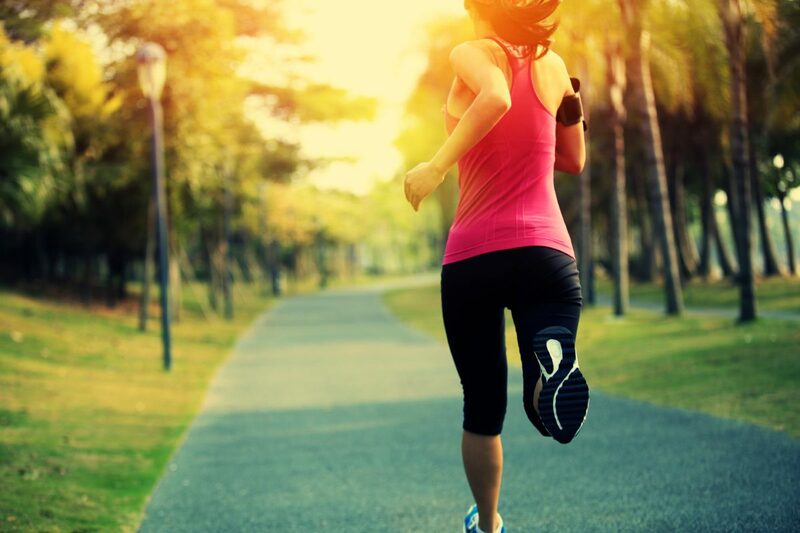 This is a great guest post by divorce attorney, Megan McCarthy Hayes about the importance of staying healthy during your divorce. McCarthy Hayes offer tips to not only staying healthy, but also mindful during the divorce process. Like death, loss of employment or relocation, a divorce is a major upheaval in a person’s life. It is finality that a person may or may not be ready for but is forced to deal with regardless. Stress on the body and mind during the divorce process is inevitable. Therefore, how a person manages his or her stress is crucial to weathering the process with a positive outlook towards the future. Below are valuable tips for staying healthy and mindful during the divorce process. 2. Consciously Consume. People often associate comfort with food. When going through an uncomfortable life event such as a divorce, it is easy to abuse food, whether that is by overconsumption or starvation. Be good to yourself during this process—-eat whole foods and avoid processed junk. Schedule meals with family and friends and do not eat in front of the television, ipad or iphone. Drink lots of water. Dehydration will undoubtedly result in lack of energy, lack of concentration and overconsumption of food. Indulge in alcohol on limited occasions. 3. Lean On Your Support Network. You know those friends who say “let me know what I can do for you?” Take them up on it! The divorce process will inevitably stir up many mixed emotions that you cannot share with your children and that are too important to keep bottled in. Make plans in advance so you have social events to look forward to. However, remember to be conscious of “dumping” on your friends. Everyone has problems, so make sure to be a friend to those who are supporting you during your time in need. Besides, thinking about others will make you feel good and allow you to focus on something other than your divorce. 4. Plan Ahead. Humans are creatures of habit. A divorce rocks your routine. Don’t become paralyzed, instead take control. If finances are causing you stress, hire a financial planner. Often times banks offer this service dependent on the type of client status. If you are moving from your current residence and are overwhelmed with the process of organizing your personal property, tackle only one room each weekend, enlist a friend to help pack, or if financially viable, hire an organizational company to help you objectively sort through and organize what will be moving with you to your new home. 5. Tune in to Your Children. So many clients spend thousands of dollars fighting their spouse that they become consumed by the fight and forget to feed the relationship with their child(ren) during the divorce process. Quality or quantity—repeat it over and over to yourself. It means nothing if your daughter is with you for eight hours and she spends the duration of time watching television while you are texting on your phone. Put away the devices. Don’t allow yourself to be distracted from the most precious people you and your spouse have created. You can never recreate the time you have missed with your kids. Your divorce is not their problem. 6. Say No to New Romantic Relationships. Most people crave human companionship, especially when they are feeling lonely or disappointed, but taking a girlfriend or boyfriend during your divorce process is not the answer. You are already dealing with the many changes associated with the dissolution of your marriage, why add another log to the fire? You are only complicating things for yourself emotionally and potentially financially as well. Acknowledge the relationship that is presently ending. Take time to reflect on your marriage and after your divorce is final, approach the dating world cautiously and for the right reasons. 7. Laugh. You must laugh at yourself….at least once a day. 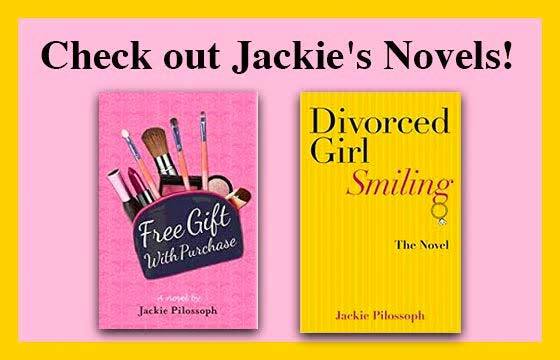 Usually the divorce process is serious, sad and downright painful for the average person. That’s why it’s important to create experiences for yourself that lighten your mood. Build a snowman with your kids, ride go carts, see a comedy show, paint your fireplace pink, watch a really funny movie. And remember, this too shall pass. I promise. 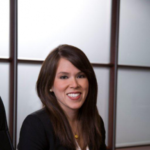 Megan McCarthy Hayes is an Associate with the Chicago based law firm of Katz & Stefani.